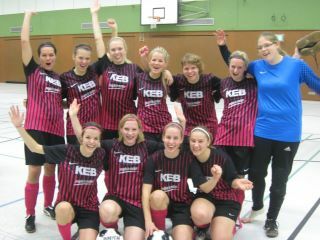 Turniersieg der Pink Devils! – RSV v. 1911 Barntrup e.V. that i receive my mortgage successfully. this weblog carries awesome and really gopod materia designed for readers. I’ve been surfing on-line more than three hours these days, but I by no means discovered any attention-grabbing article like yours.